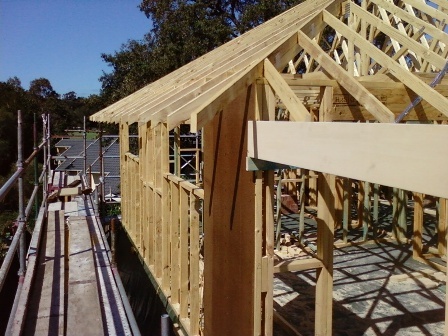 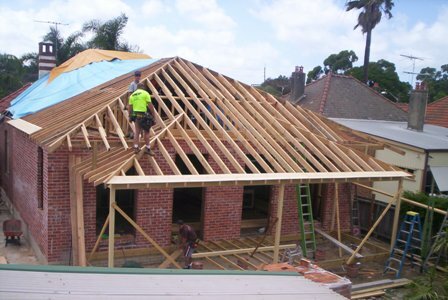 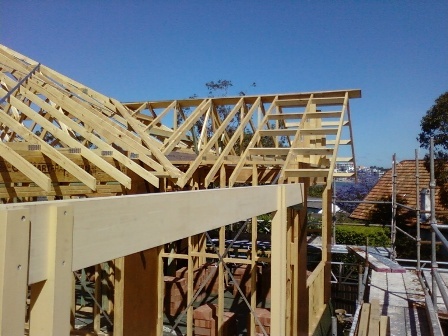 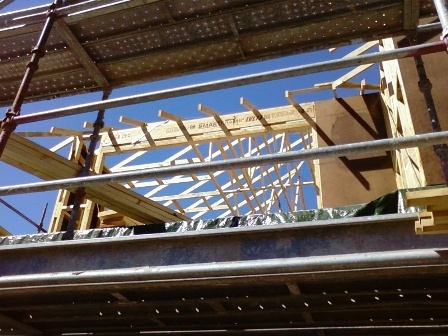 flooring, roof rafters, fascia and eaves for any extension required. 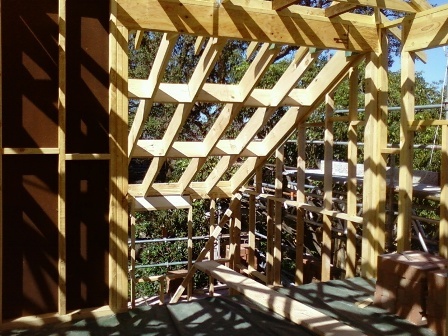 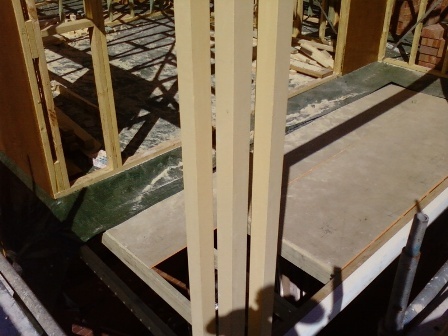 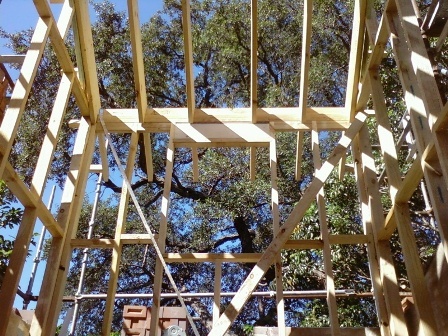 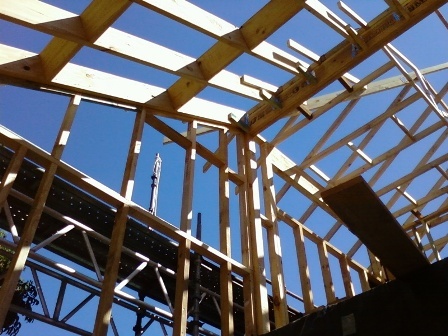 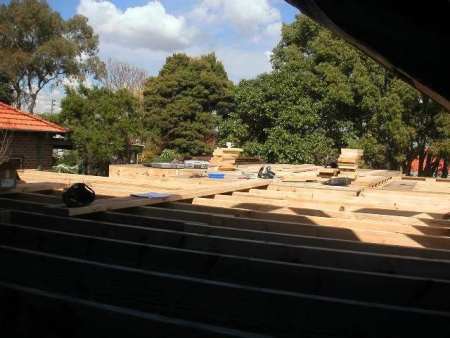 Top floor additions involve the removal of the existing roof, then a new structure built upon the load bearing walls in the existing house above the existing ceiling line, to ensure adequate clearances for ventilation and movement so as not to damage the existing structure beneath. 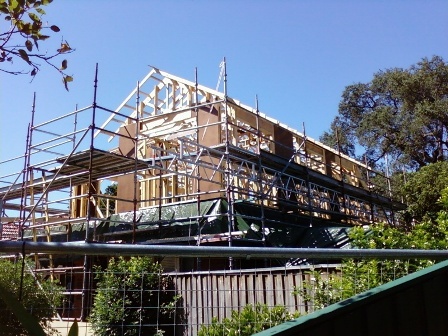 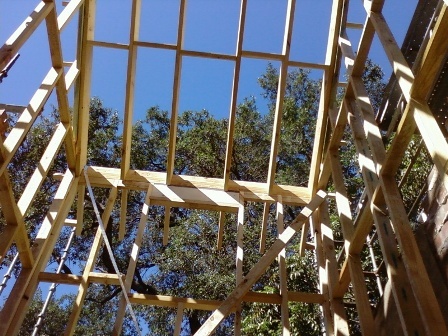 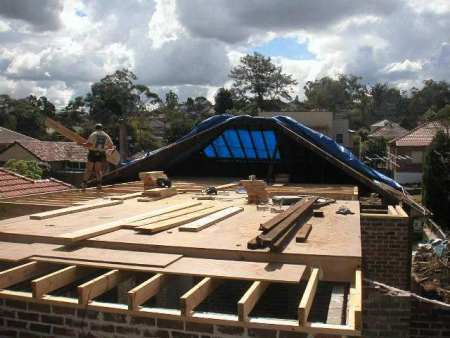 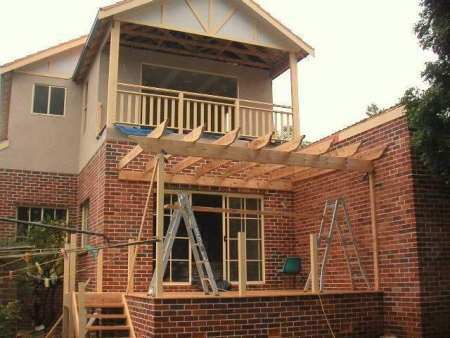 first floor additions or attic conversions really make for more floor space to an existing dwelling, thus not encroaching upon your land area.